To all Filipino people out there who are a member of the PAG-IBIG Home Mutual Development Fund who wants to process the housing loan application and procedures out there. You might find this information useful. Where you can find it? There's the answer of all your queries and questions on how to apply for your PAG-IBIG Housing Loan Application. The answer to your queries can be found at this link below. 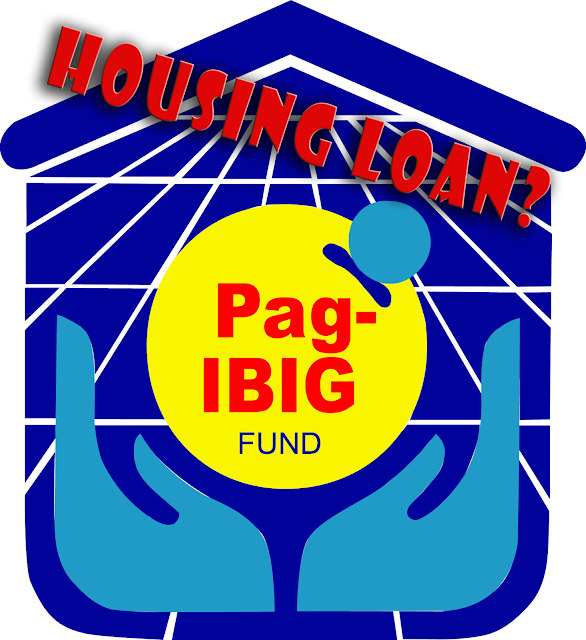 PAGIBIG Requirements for Housing Loan Application Procedures - Please click this link HERE! This is all about the PAGIBIG Housing Loan Application Procedures, Requirements, and Guidelines.